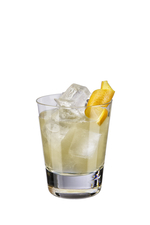 American ingredients combine to make the ultimate Italian American drink. 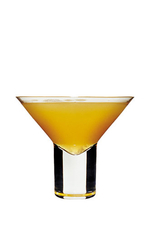 Named after the most famous Italian American of the silver screen (not Rocky). 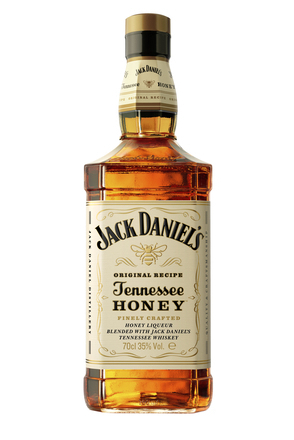 Tennessee is rich in musical heritage with Nashville often referred to as music city. 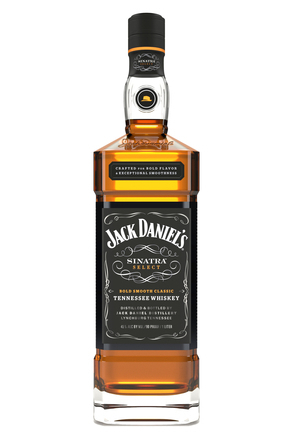 Jack in Black is a tribute to the Man in black himself: Johnny Cash, icon of Nashville. 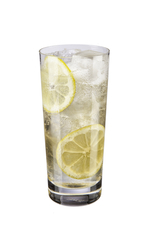 Tangy, light and very easy to drink. 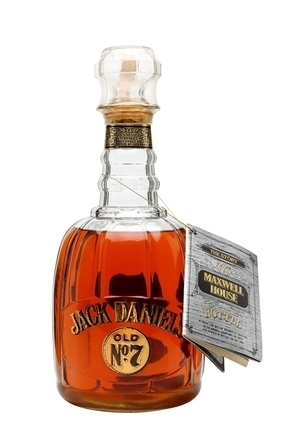 Created in 2007 by Cam Dawson, Brighton, England, for the Jack Daniel's Birthday Competition. 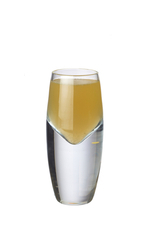 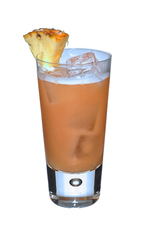 A citrus bite and a smooth Tennessee draw enhanced with rich mandarin liqueur. 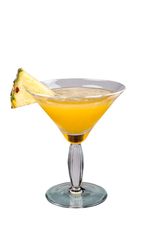 A great looking tasty dessert cocktail. 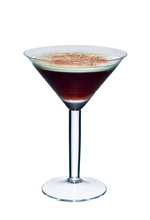 Whiskey, coffee and chocolate sipped through a layer of minty cream. 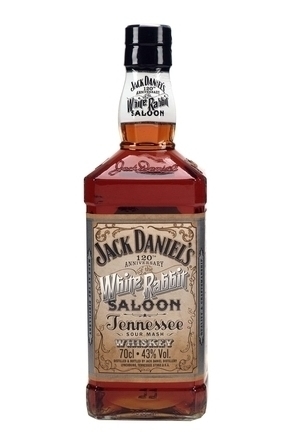 Whiskey further mellowed and sweetened by a tasty combo of liqueurs and juices. 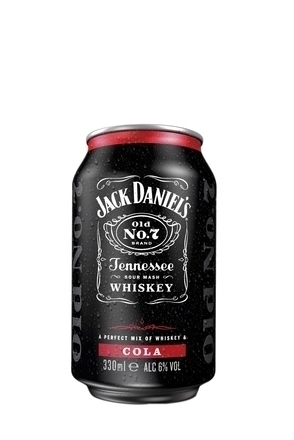 Whiskey and cola with extra interest courtesy of several other spirits and lemon juice. 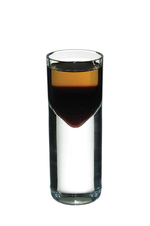 A whiskey laced shot with a hint of banana. 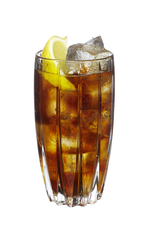 A nail (Drambuie and Whiskey) served long with cola. 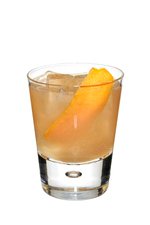 A riff on the classic Sazerac. 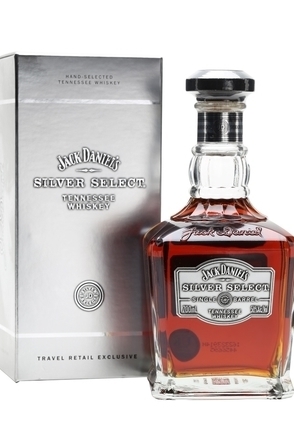 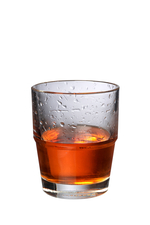 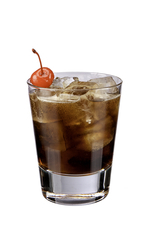 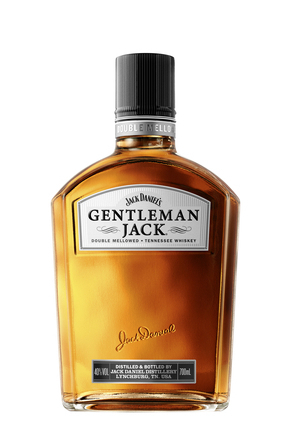 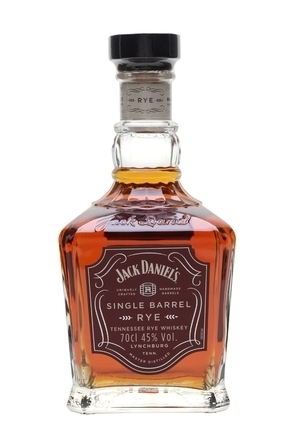 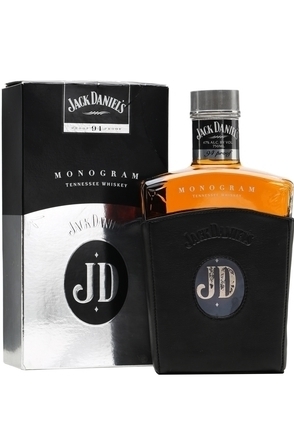 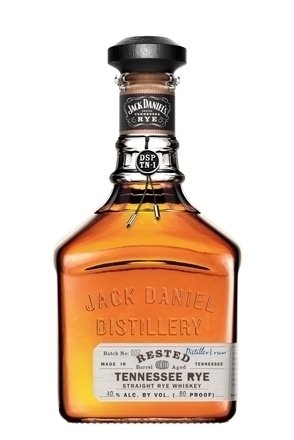 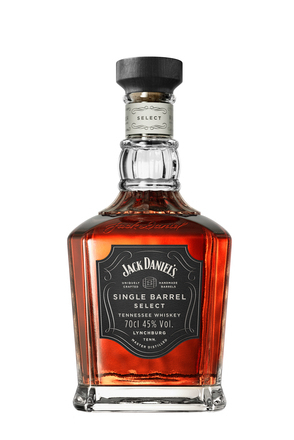 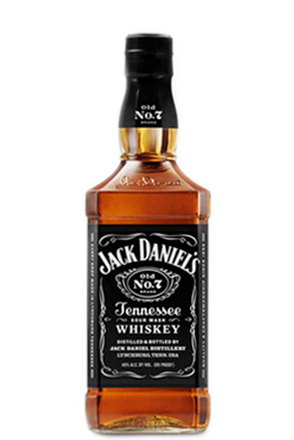 The rich flavour of Tennessee whiskey soured with lemon and sweetened with cherry liqueur. 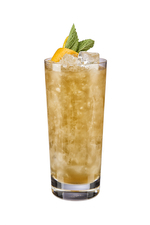 Amaretto-like almond flavours with Tennessee whiskey balanced with fresh lemon juice and lengthened with refreshing soda. 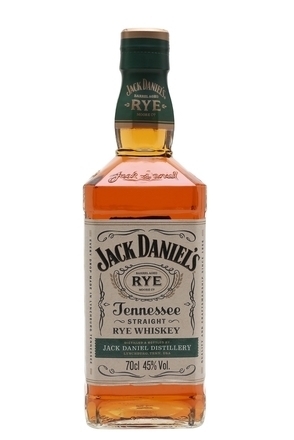 Tangy and fruity with the whiskey base dominating. 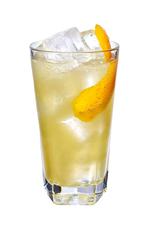 Vanilla hints in the whiskey and liqueur combine to dominate this fruity long drink. 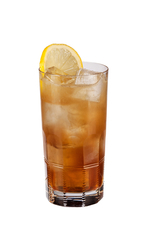 A long refreshing 'sugar' free whiskey iced tea-style drink. 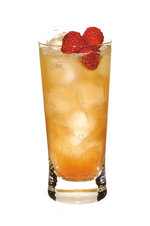 A berry rich cocktail laced with whiskey, flavoured with Amaretto and topped with ginger beer. 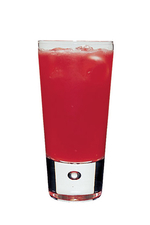 This ruby red cocktail is long, fruity, refreshing and not too sweet. 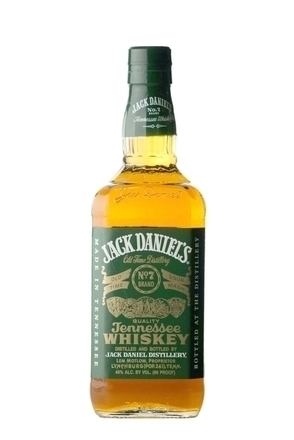 The merest bit on the sweet side, fruity with a hint of whiskey. 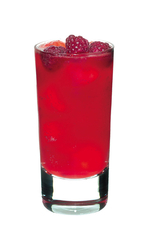 A fruity long drink with a dry edge that also works well made in bulk and served from a punch bowl. 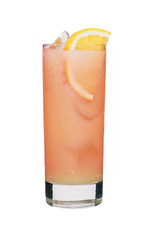 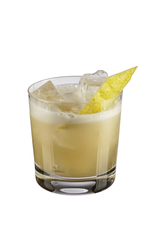 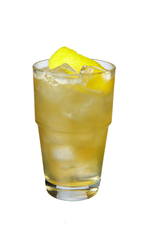 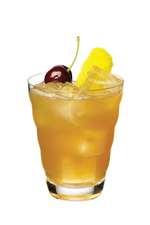 This variation on a Lynchburg Lemonade has a sweet and sour flavour laced with whiskey.